By voting in favour of this report the European Parliament adopted its position for negotiating updated rules to tackle unemployment and poverty in the EU. 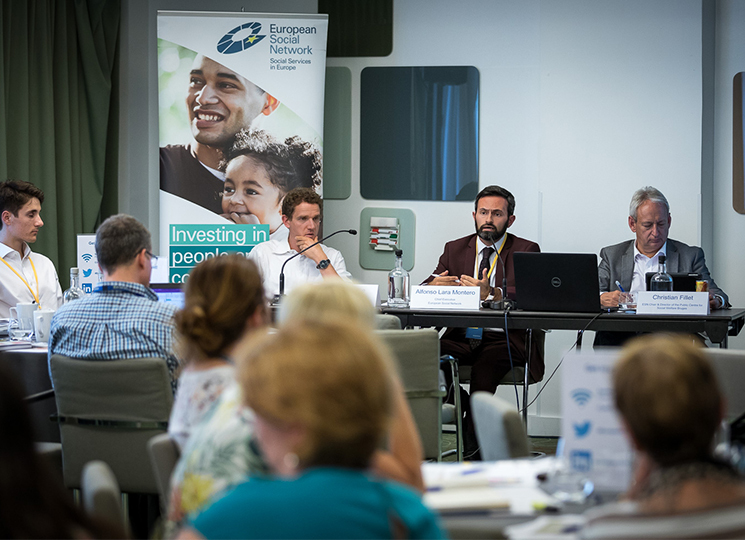 Alongside providing an increase in funding for the European Social Fund (ESF) in the EU’s budget for 2021-2027, in this vote, parliament also agreed that its primary focus will be the situation regarding youth employment and children. The European Social Fund is the EU's longest running instrument investing in people, improving job opportunities for workers, and raising the standard of living. Through the ESF, funding is distributed to EU member states to finance operational programmes and employment-related projects. This funding is normally used to address educational gaps, poverty and social inclusion. While people are the beneficiaries, funding can also be used to help companies and organisations. The current ESF is being updated for the next Multiannual Financial Framework (MFF) period between 2021 – 2027 and will become the ESF+. It is argued that the amalgamation of these funds and programmes will allow for more integrated and targeted support through more coordinated access to funding. At least 27% of the ESF+ is due to be allocated to the social inclusion of disadvantaged groups, such as long-term unemployed, children, marginalised communities, the most deprived and migrants. 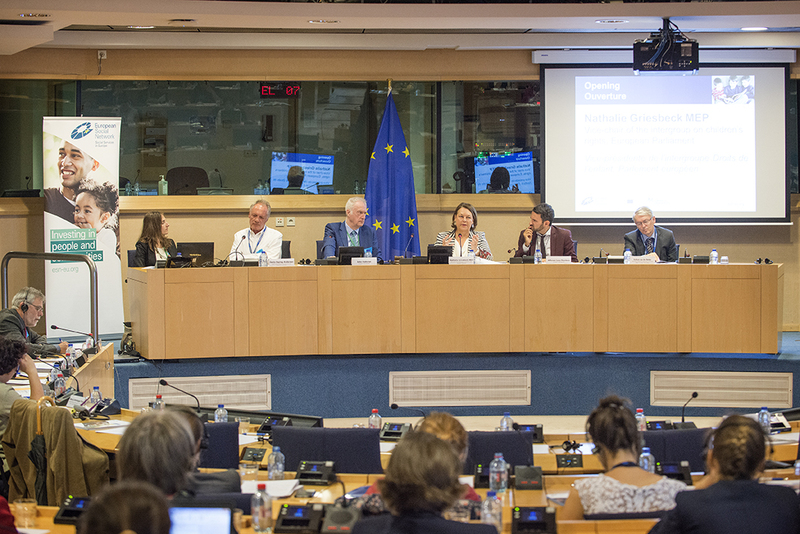 At the vote in January, MEPs wanted to ensure that ESF+ continues to support youth employment. On 16 January, MEPs agreed in plenary to increase the money allocated to the ESF+ to €120 billion for the next budgetary period. This vote signals that the EU wants be a strong actor on social and employment issues. 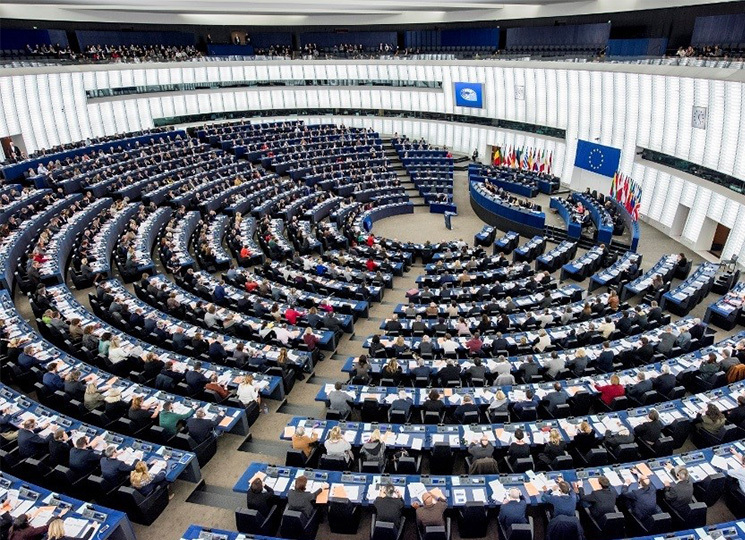 Parliament proposes increasing ESF+ funding in the EU's 2021-27 long-term budget by approximately 19% compared to the European Commission's proposal. MEPs want to see more resources devoted to youth employability and to ensure equal opportunities for children at risk of poverty or social inclusion. With this vote in the plenary of the European Parliament, the Council, Commission and the Parliament must now to find a common position on the ESF+ before the fund can enter into force.